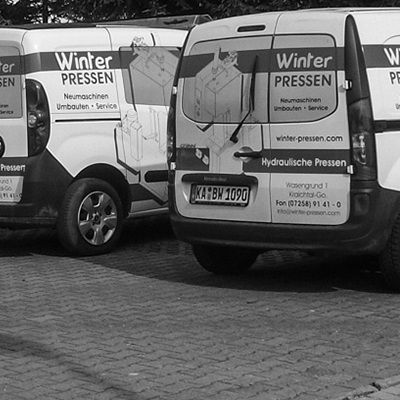 Do you want to implement a minor change to your press, but cannot transport the press for in-house reasons? Whether it involves upgrading the press with a ram lock, or conversions to the hydraulic system, the range is wide. Simply ask us, we will take care of your problem.